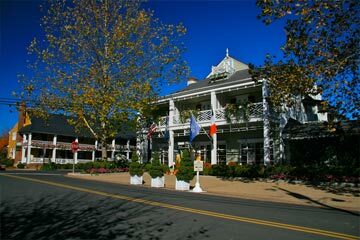 While The Inn at Little Washington maintains the highest ranking in accommodations and service with its Five Stars and Five Diamonds, followed by the Middleton Inn’s Four Diamonds, all of our innkeepers pride themselves on their exceptional hospitality and the word “No” is not to be found in their dictionary. 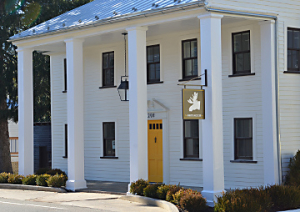 Each of the four bed and breakfasts in the heart of the town’s Historic District has its own uniqueness and the one thing in common is that our innkeepers will do their utmost to make your stay a memorable one. They prepare and serve the most scrumptious breakfasts to be found on any culinary map. When you stay in one of our bed and breakfasts – whether it is the Foster Harris House, Gay Street Inn or Middleton Inn, walk around the village and visit the others to see the individual tastes and distinctive touches of each one. Tranquil 1900 Country Victorian bed & breakfast. Mountain views, fireplaces, whirlpool, private baths, full breakfast. America’s first Five Star, Five Diamond Inn and Washington, D.C.’s top rated restaurant in all categories in the Zagat Restaurant Survey. A member of Relais & Chateaux. 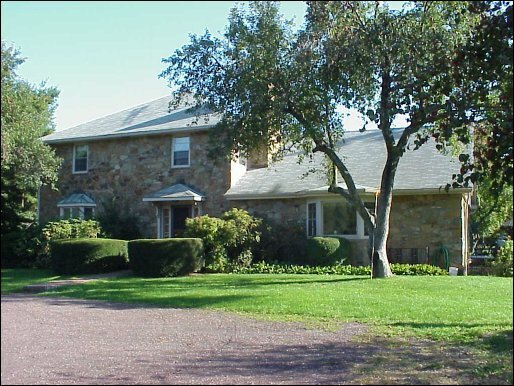 Four Diamond country estate, 1840, with mountain views, fireplaces, private marble baths, full breakfasts. Romantic guest cottage with fireplace/jacuzzi and historic cabin with fireplaces. Mountain views, relaxing quiet in the heart of the historic district. 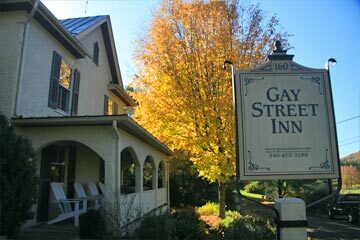 Comfortable antique-filled rooms with full breakfast and famous Gay Street muffins for your enjoyment. Our guests enjoy spectacular Blue Ridge mountain views, lush pasture land. 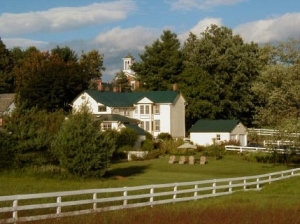 Fairlea Farm has the advantage of being a working sheep and cattle farm within two blocks of the center of the historic village of Little Washington. We offer warm hospitality and a sumptuous, homemade country breakfast in our fieldstone manor house, located just 75 minutes from Washington, DC. Many of our B & Bs offer special rates and extras from time to time. Please call ahead to confirm availability.